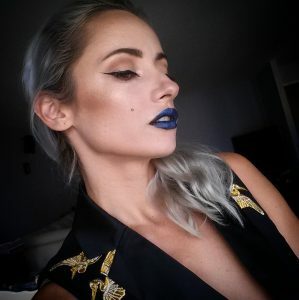 I’ve finally made it, and I was ready to share THE BEST OF GREEN BEAUTY 2017 – MAKEUP first, after using couple of years and switching all my conventional products, to all natural and organic ones. Would love to hear your comments or questions about these products, and also your favorites, since I never stop searching for the best of the best! Your hair looks so good in this!